We are pleased to announce the recipient of the 2017 Inge Morath Award, Johanna-Maria Fritz, for her project Like a Bird. 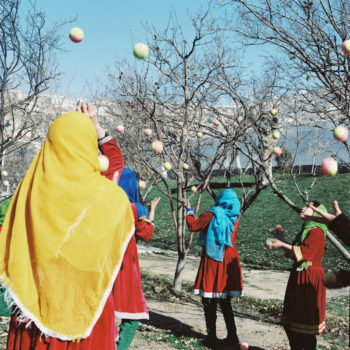 The Inge Morath Award is a $5,000 production grant given each year to a woman photographer under the age of 30 to support the completion of a long-term documentary project. This year’s finalist is Isadora Romero, for her proposal Amazona Warmikuna. From a pool of 122 applications from over 30 countries, Johanna-Maria and Isadora were selected by the membership of Magnum Photos at their Annual General Meeting to honor the legacy of their colleague, Inge Morath. Born in Malsch, Germany, Johanna-Maria Fritz studied photography at Neue Schule für Fotografie. She was highlighted by Time Magazine’s list “Women in Photography: 34 Voices From Around the World,” and is one of the recipients of the 2017 Feature Shoot Emerging Photography Awards. Her work has been published in Tagesspiegel, Neues Deutschland, Fluter, Zeit-online, Vice, and Interview Magazine, and she has exhibited her work internationally. For Like a bird, I travelled to Palestine, Afghanistan, and the Islamic Republic of Iran. I was especially curious about the role of women in circus life and the environment the circus is based in. Thankfully I was able to get access to the female culture in conservative societies as I am myself a woman… I direct a spectator’s view to different worlds: the one of the circus as well as the society surrounding it and how the social fabric of the circus influences the outside and in turn is influenced itself. Finalist Isadora Romero works in her home country of Ecuador. 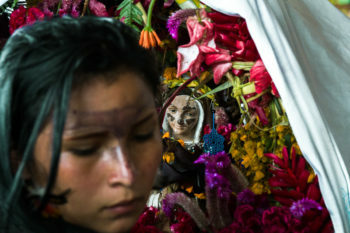 Her project Amazona Warmikuna portrays the lives of indigenous women in the Ecuadorian Amazon. Inspired by the myth of the Amazonas, from whom the region received its name, Isadora’s series is a tribute to their mystical vision of the world and their incredible strength. 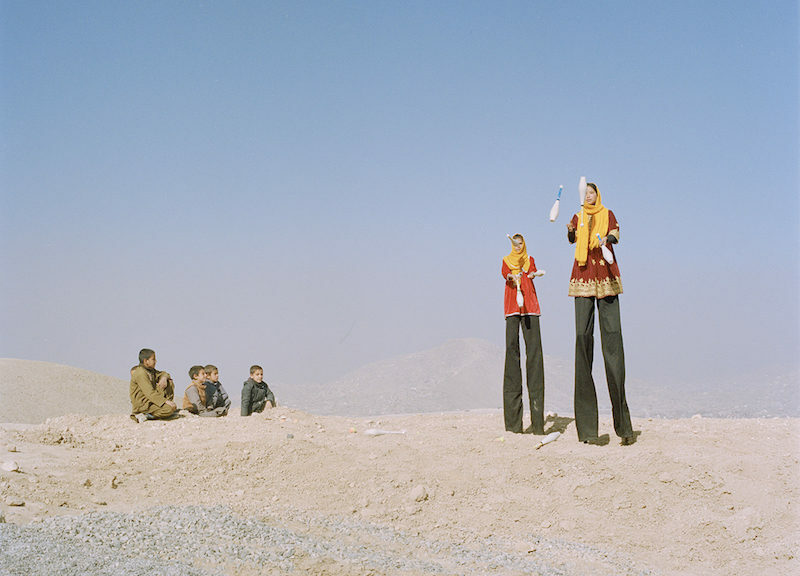 Both Johanna-Maria and Isadora’s work, in addition to that of other select applicants, will be presented in the Inge Morath Magazine over the coming year.